You can call him Floyd…or you can call him Money…or you can call him Mayweather, but regardless of your preference Floyd ‘Money’ Mayweather deserves to be respected. He deserves to be respected as a first ballot hall of fame fighter. He deserves to be respected as a father to his children. He deserves to be respected for the loyalty he demonstrates to his family and he deserves to be respected for the mountains of money that he’s earned in the ring. 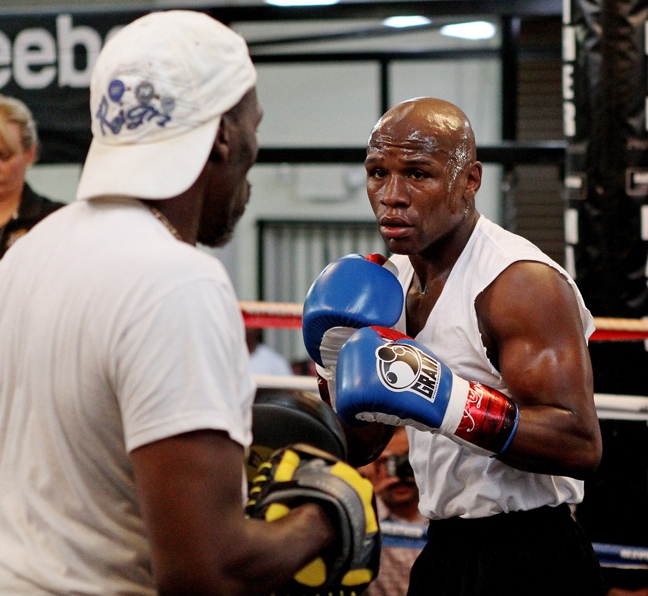 The 17-year climb to the pinnacle of the sports world has not come easy for Mayweather. It has not come without its huge challenges, some from within, some self inflicted and many not warranted at all. As a Black man I want to start with the Black community. 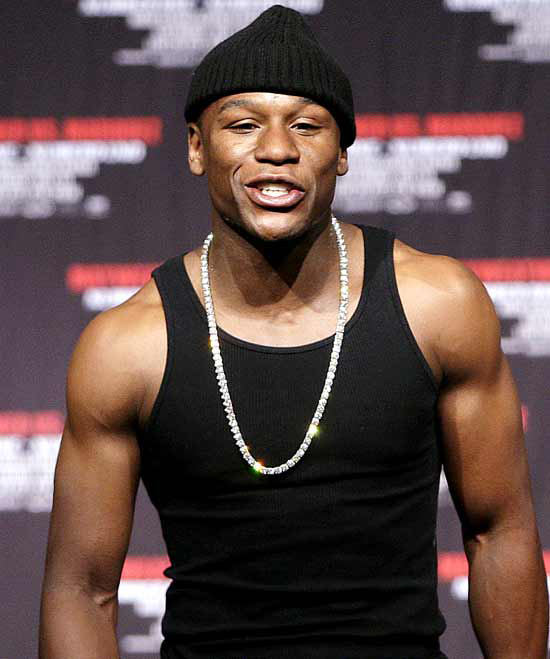 If Floyd Mayweather were White he would be held in greater esteem than Rocky Marciano. He would receive all the credit for producing record pay per view numbers. He would be considered as a craftsman in the ring and not someone who is accused of running. He could fight stumble bums once per month and there would be no complaints. 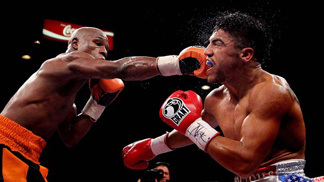 When Floyd ‘Money’ Mayweather climbs into the ring at the MGM Grand Garden Arena on Saturday Sept. 13 against Marco Maidana he will have only two fights remaining in his career. This week he already announced that This Is It. For fight fans like me it’s going to be sad. Where are we going to go to see another Event in the sport of boxing. He has sustained us longer than Mike Tyson. He made the sport hip and cool again. Instead of celebrating him, Blacks and reporters want to bash him, and hope that he loses. It’s the fuel that is really not necessary, and when he is gone you all really understand what I mean. 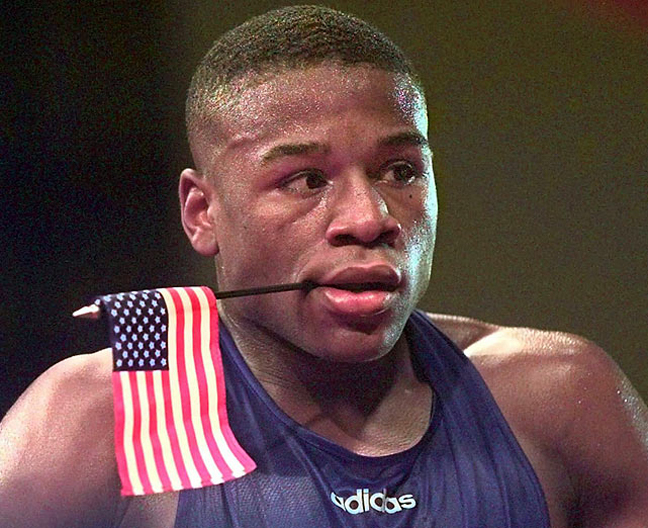 There will never be another Floyd ‘Money’ Mayweather! Ask Adrien Broner? There may be another athlete that makes as much money, Lebron James is on the way, but in the sport of boxing he has done something that Mike Tyson could not do. Keep It. And for those of you who think he’s going to squander it? Warren Buffet does not come to see fools train for a fight. So, you haters enjoy the ride while the train is still full of steam. When it’s off the track you will be stuck at the depot.